You will need a project to start writing code. For each major section we will discuss, we will create a separate project for it. 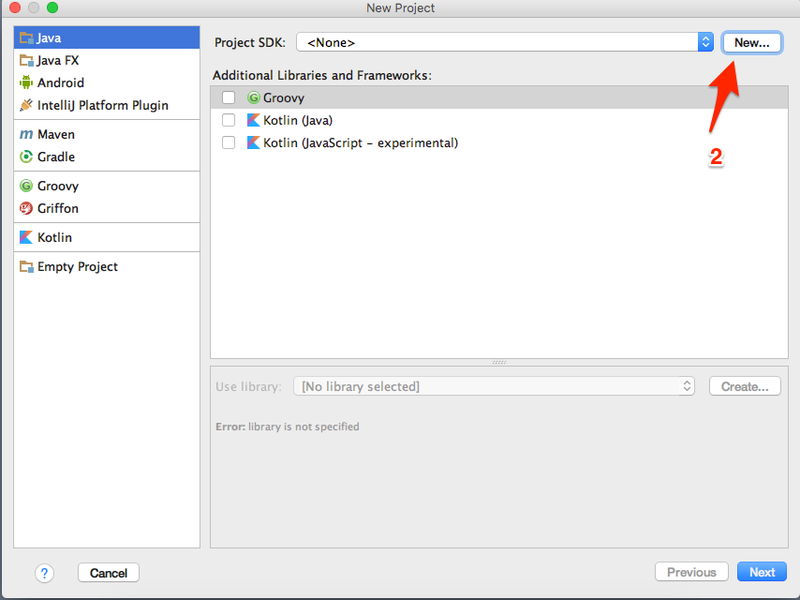 The first time you setup a project, you will need to specify which project SDK you will be using. 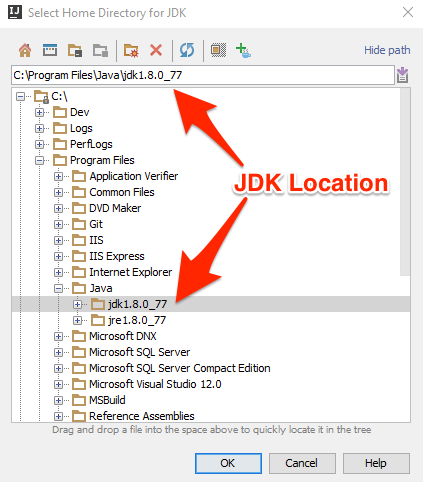 Choose JDK and choose the default folder with the JDK location. 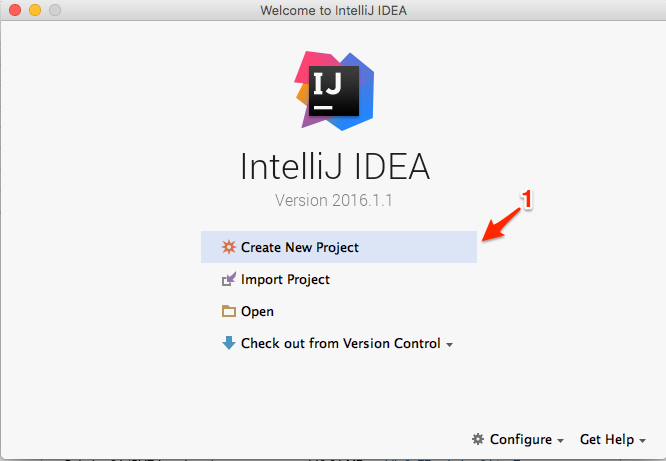 The steps for creating a new project are the same as for Mac OS, the only difference is in the location of the JDK on Windows. This needs to be setup once when you create the first project. You can run 32-bit applications on Windows 64-bit version. If you are running a 64-bit version of Windows the 32-bit JDK will be located in C:\Program Files (x86)\Java\jdk<version-number>. 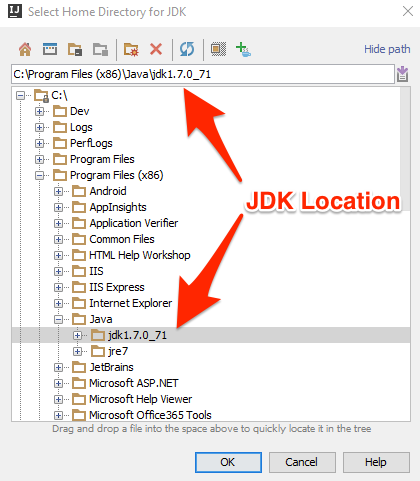 The JDK is located in C:\Program Files\Java\jdk<version-number>. The JDK will be located in C:\Program Files\Java\jdk<version-number>. The location is the same for the 32-bit JDK running on a Windows 32-bit version.